 T-Bones Tex Mex Restaurant Reservations. Book a table. 02 4979 1900 | t-bonessupervisor@westsnewcastle.com.au.